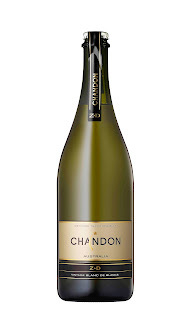 VICTORIA's Chandon Wines has released an interesting bubbly that's been made without the use of the traditional sugar dosage after disgorgement – instead topping up each bottle after its disgorgement with its own wine. And they've capped with a crown seal like those used on beer and soft-drink bottles, saying it'll ensure the wine can't be compromised by a dodgy cork. 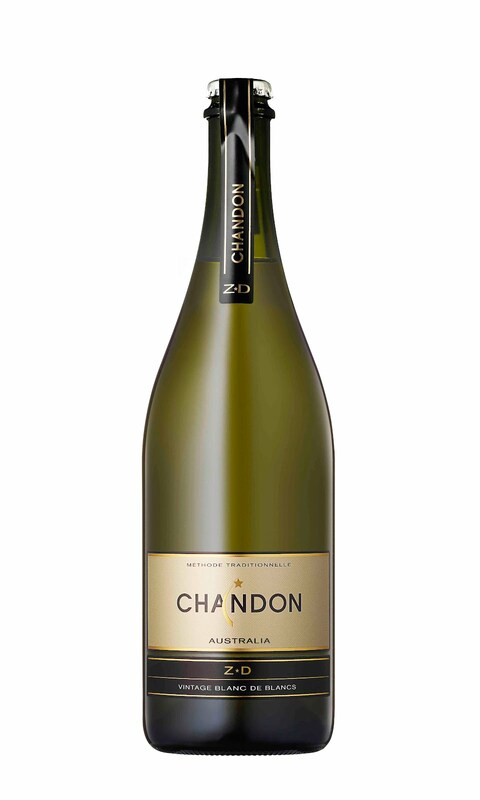 This just-released Z*D Blanc de Blancs 2008 is a bone-dry sparkler made from Chardonnay grapes sourced from vineyards in Strathbogie 90-mnutes north-east of Melbourne, the Yarra Valley also just a little way out of the city, and the King Valley in Victoria's north-east. Fruit from each region was fermented separately and then brought together into the final blend. The result is a very elegant and balanced wine with a crisp and refreshing finish. The aromas are archetypal Chardonnay green apples and citrus, and the palate offering nice flavours of pears and white peach with hints of fresh-baked pastry. At $39.95 it'll go well with most kinds of party-room canapés and finger food, or if you prefer it at the main table, go for oyster starters followed by grilled lobster. lamb shanks and rosemary gravy. ONE FOR LUNCH: THINK New Zealand and we generally think the South Island and Sauvignon Blanc wines, but on the east coast of the North Island the Gisborne region makes some great other varietals, including Merlot. One outstanding drop is from Giesen, whose 2010 Estate Merlot has bounce-from-the-bottle aromas of blackberry, boysenberry and hints of spice, attributes that are nicely reflected in the succulent palate. Ideal at $18.99 to match-up with lamb shanks and a rosemary gravy – and while you're at it, to raise a glass to (then-Lieutenant) James Cook who first stepped foot on New Zealand soil in 1769 at what was to become the city of Gisborne.